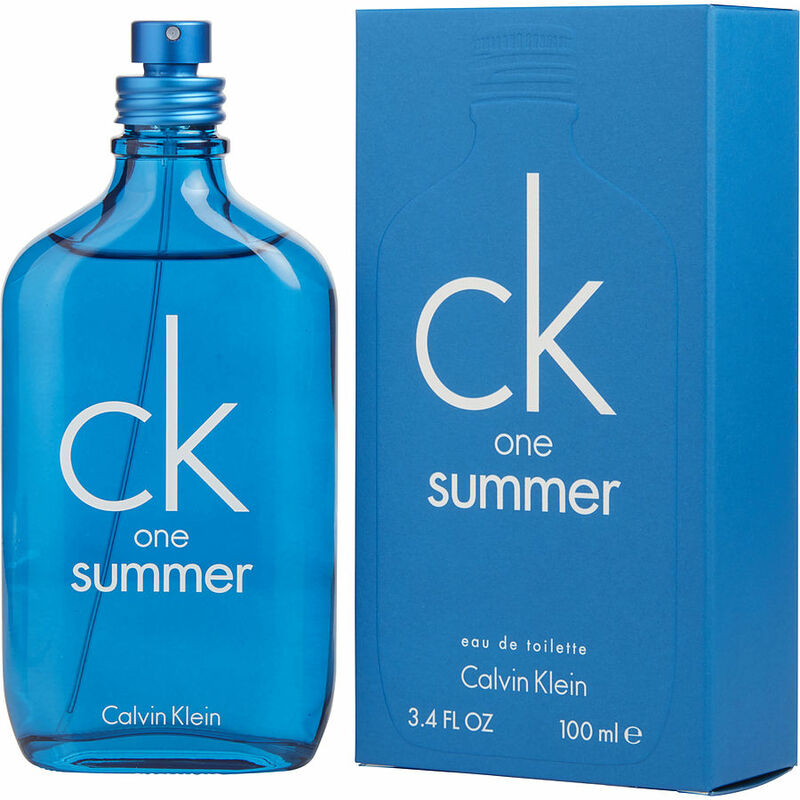 I’m so loving it This ck summer perfume is great I recommend this to anyone. Summer scent that can be worn year round. Crisp and clean and should be applied liberally for maximum effect. Very piney & woodsy with a playful beach tone.